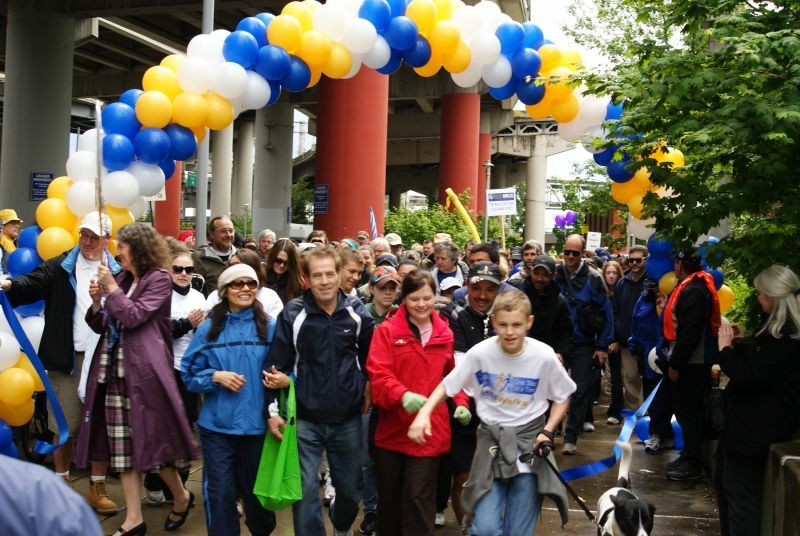 Thanks so much to all of you – our sponsors, team captains, walkers, affiliate leaders, and volunteers – for making the 2010 NAMI Northwest Walk such a great event! Despite chilly, rainy weather, 1,900 of you walked to show your support – and two news crews showed up to appreciate your efforts! So far, we have raised more than $165,000 – and there’s still time to donate! Help us reach our goal of $200,000: we are accepting donations online until July 23. If you prefer to donate by check, please send your donation to NAMI NW Walk, 3550 SE Woodward St. Portland, OR 97202. Please note which team and NAMI affiliate you are donating to. Thanks again for making this a great event!